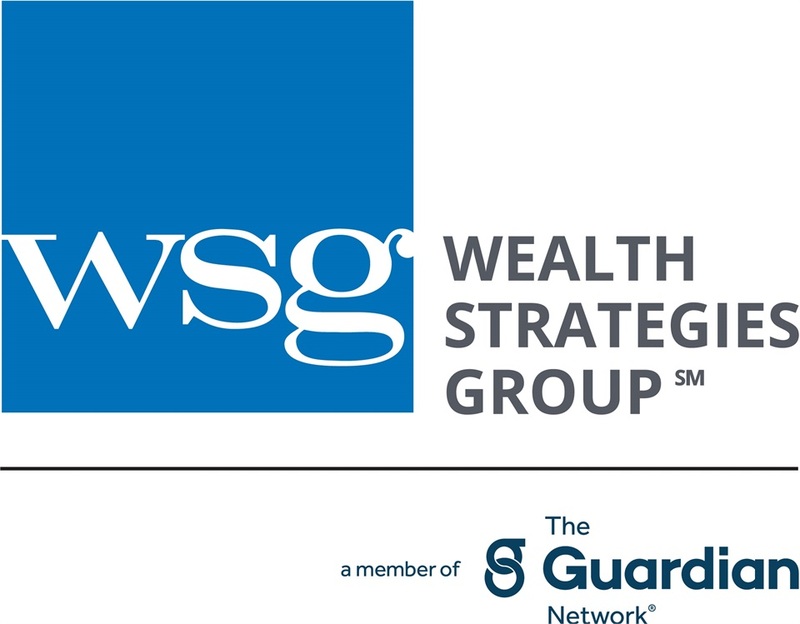 Jay Clark joined Wealth Strategies Group in 2002 as a Financial Representative. Since joining WSG, Jay served as Sales Manager from 2005 to 2012 when he took on the role as Associate General Agent. He returned to the full-time role of Financial Advisor in January 2016, leading a team of advisors with specialties in healthcare professionals, divorcees, small business owners, affluent households and wealth management. 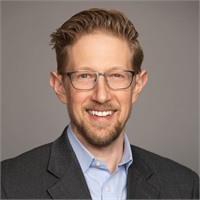 Jay regularly contributes his knowledge of case design and analysis to the members of Wealth Strategies Group, and his knowledge in advanced systems such as The Living Balance Sheet® and Advocacy has made him a resource to both the peer professionals and the clients he assists. He has been recognized with memberships in the firm’s Leader’s Club and as a recipient of the Presidential Citation Award at the Platinum Level. Jay holds the Series 7, 66 & 24, as well as Life and Health licenses for several states. Jay and his wife have three sons and are active in their church and their community. They enjoy spending time with their family, fly-fishing, hiking, camping and sightseeing throughout beautiful Colorado.